“2015 International Conference on Drug Abuse Prevention and Treatment in Asia” was held on University of Macau (UM) on 9-10 November. 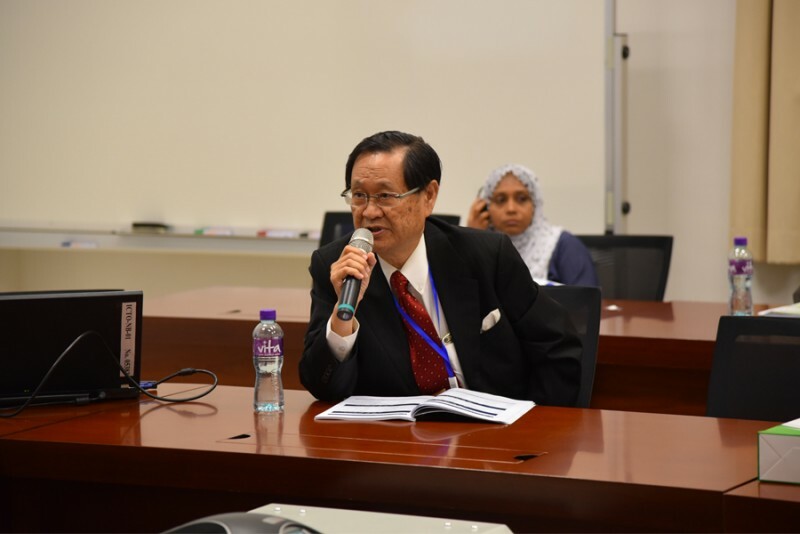 The conference was ponsored by Department of Sociology of UM and Macao Foundation and was co-hosted by Asian Association for Substance Abuse Research (AASAR). 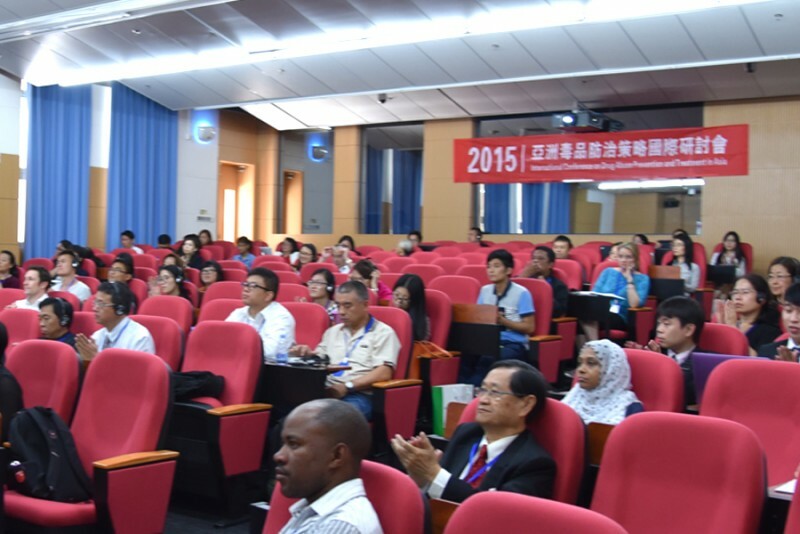 Substance abuse is a serious social problem faced by nations of the world, including most Asian countries. 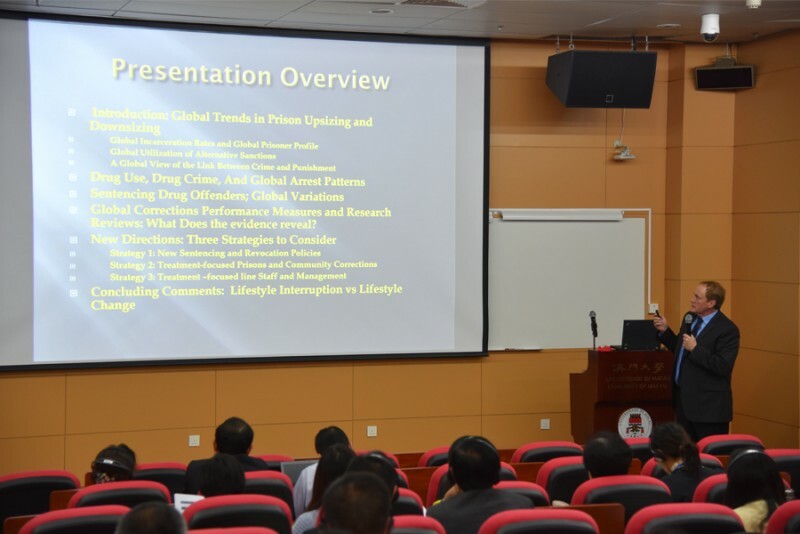 According to the report “2014 Global Synthetic Drugs Assessment” released by United Nations Office on Drugs and Crime (UNODC), the use and trafficking of illicit drugs especially amphetamines have become increasingly rampant in recent years in Asia. Moreover, substance abuse is spreading among youth. 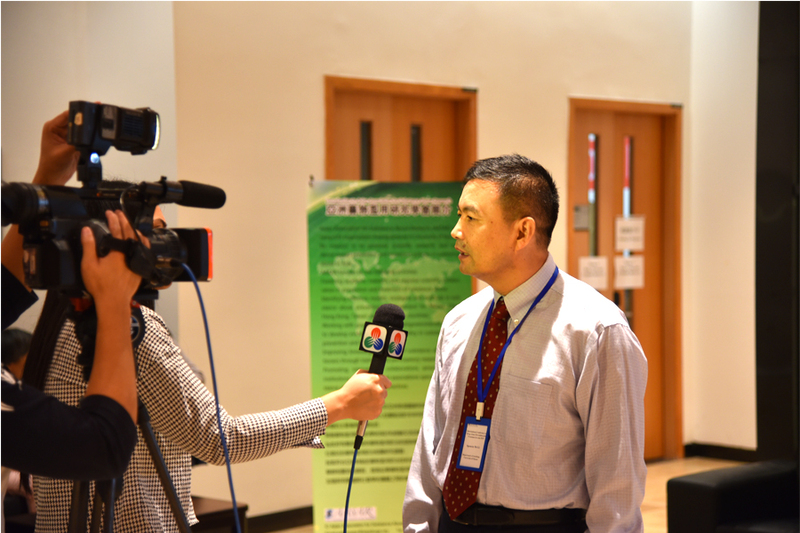 The latest survey data released by Social Welfare Bureau of Macao SAR in 2014 shows that the rate of substance use hit 2.48% among students and nearly to 20% among street youth in Macao in 2014. 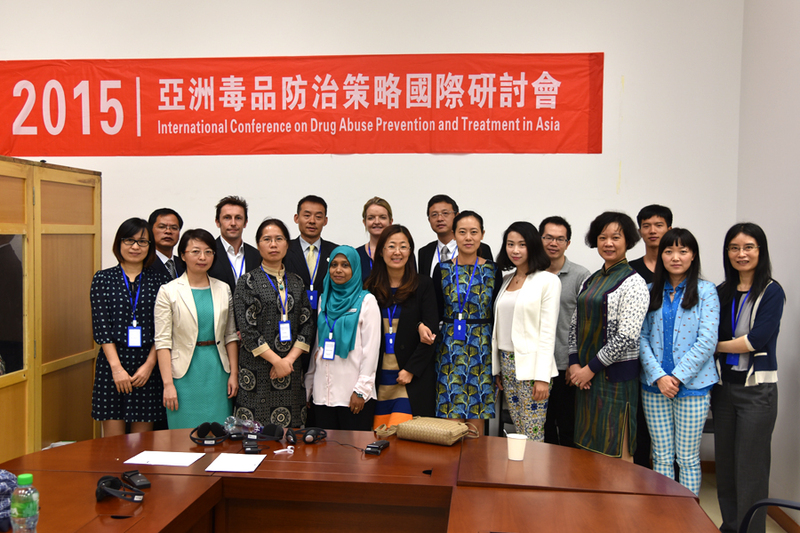 Considering the seriousness of the problem, Asian countries have an urgent need to develop a scientific understanding of drug trafficking and abuse activities and a better drug prevention and treatment system. 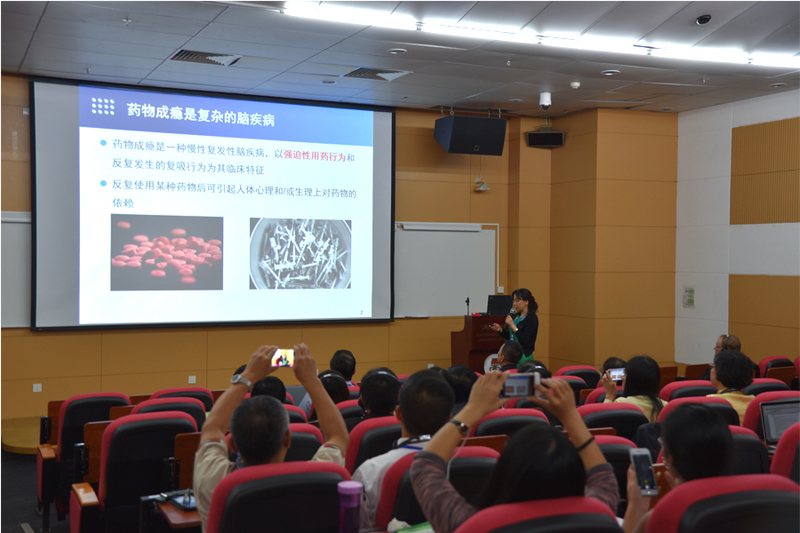 The conference lasted for 2 days, covering 7 themes including causes, prevention, treatment, and control of substance abuse. It aimed at bringing together government officials and policymakers, leading scholars, substance abuse treatment providers, and criminal justice practitioners from Asian countries to discuss opportunities, strategies, and challenges in building effective substance abuse prevention and treatment programs. Although the subject is substance abuse problem in Asia, the conference also attracted experts and scholars from U.S.A, Australia, South Africa, and other countries/regions, forming more broad-based international exchange and cooperation.